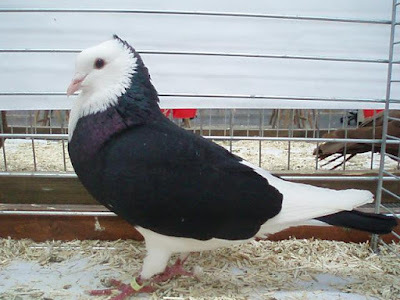 The Manotte ( pigeon )- or also known by the names: Manotte d'Artois, Manotte, Монотте - a variety that comes from Francis, known peaks in the development cycle s.d. 1880 1900s, which is when the popularity associated with the development of culinary quality. 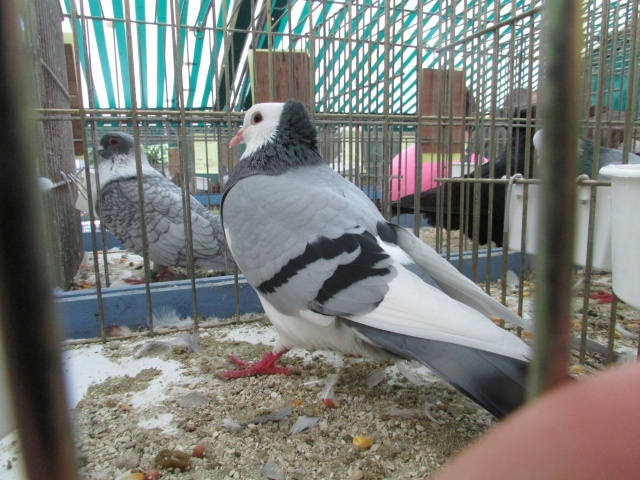 Utility pigeons varieties belonging to this type, its time has become a marketable pigeon meat. Varieties that are known to have the ability to fly is quite good, the subsequent development is intended as a dove ornament.